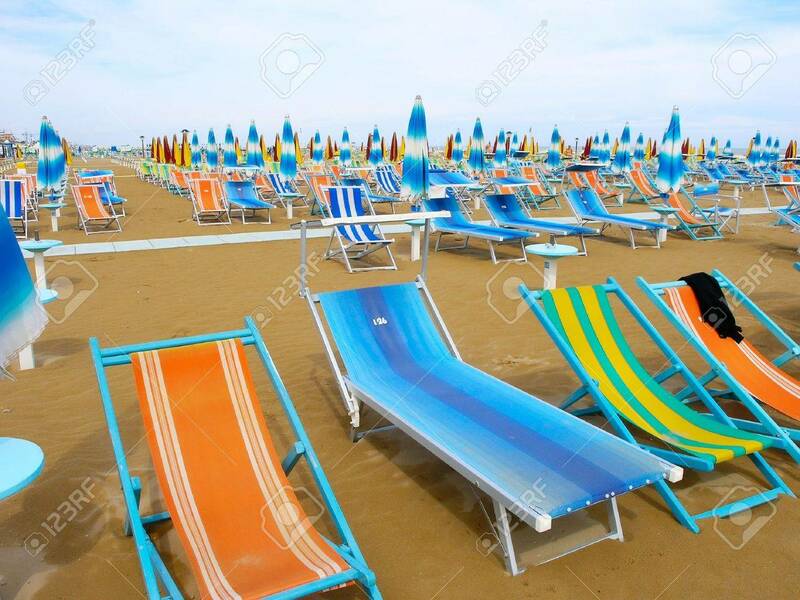 View Of The Rimini Beach. Italy Stock Photo, Picture And Royalty Free Image. Image 2711179.